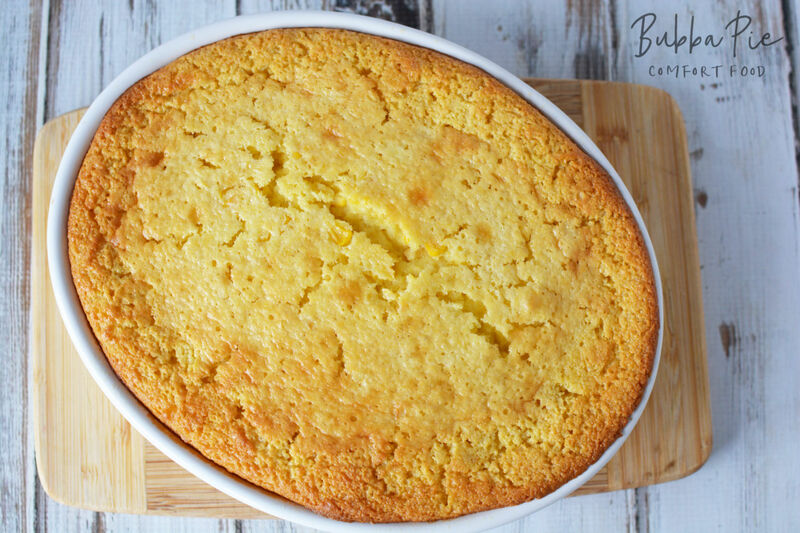 This Corn Pudding Casserole Recipe is the perfect side dish for any occasion. 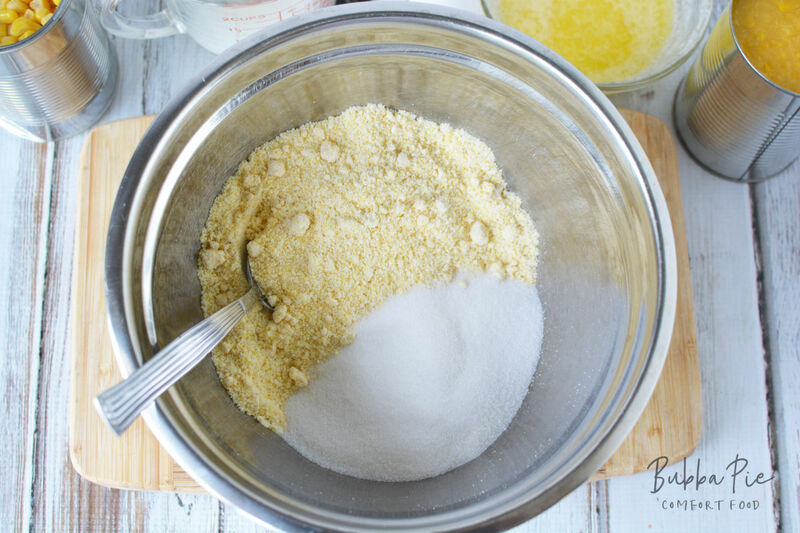 Using Jiffy Corn Muffin mix makes this quick, easy and delicious. I always have my eye out for a good side dish. I define a good side dish by being versatile, easy to make and, obviously, very tasty. A couple of great dishes I’ve stumbled upon lately are these Drop Biscuits, Crockpot Cheesy Potatoes, and the delicious Butternut Squash Soup. One of my husband’s favorite restaurants is a local BBQ place. They have the best Corn Pudding Casserole there and he gets it every time that we go. We were just there last week and a light bulb turned on: I should find a great Corn Pudding Casserole recipe to make at home! Corn Pudding? Corn Casserole? Both? I sometimes get confused about the difference between corn pudding and corn casserole. I’m still not really clear on the difference. 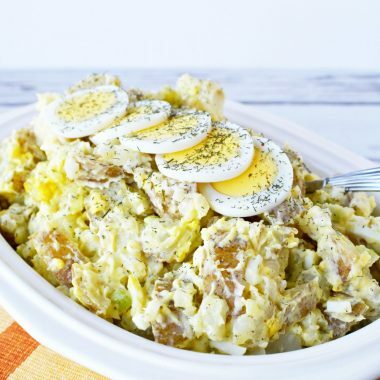 This recipe certainly has the sweet taste and feel of corn pudding, but it’s made in a casserole dish. So, who really cares? It tastes great! I just call it Corn Pudding Casserole! Like so many recipes that I’ve posted on here, learning how to make your own Corn Pudding Casserole Recipe was a lot easier than I thought. 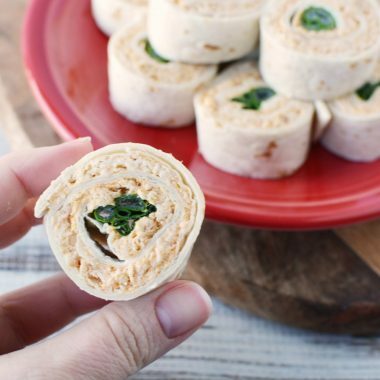 The key to making this super easy is to use an 8.5 oz package of Jiffy Corn Muffin mix. This is so easy to use that you really can’t go wrong. The process is unbelievably simple as well. You literally just preheat the oven, mix all of the ingredients into a bowl, pour them into a greased pan and cook! Typically this goes into a 9×13 pan, but I wanted it to look different so I used this casserole dish. If you use a casserole dish you’ll need to cook it longer as it’s thicker in the pan. Typically 9×13 pan cooks for about 40-50 minutes. This dish shown cooked for 55 minutes. Just keep an eye on it and check by inserting a toothpick in the center to make sure it comes out clean. What Are The Ingredients For Corn Pudding? Can Corn Pudding Be Made Ahead Of Time? Yes! 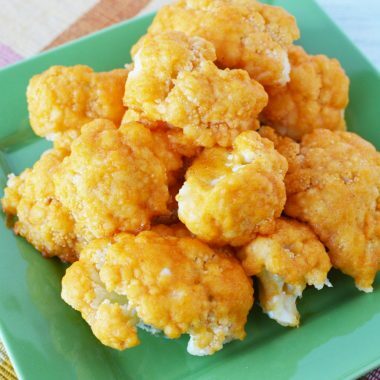 That is one of the great aspects of how versatile that this side dish is. 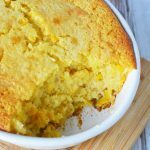 If you are planning a big dinner party or another event, you can cook this corn pudding casserole the day before. 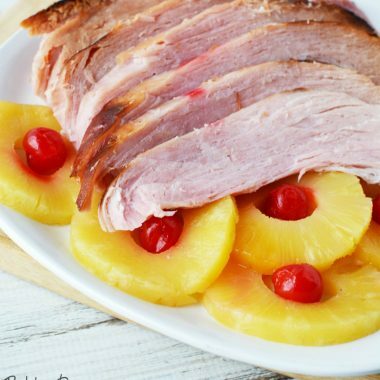 Just refrigerate it the night before and reheat it in the oven before your guests arrive. 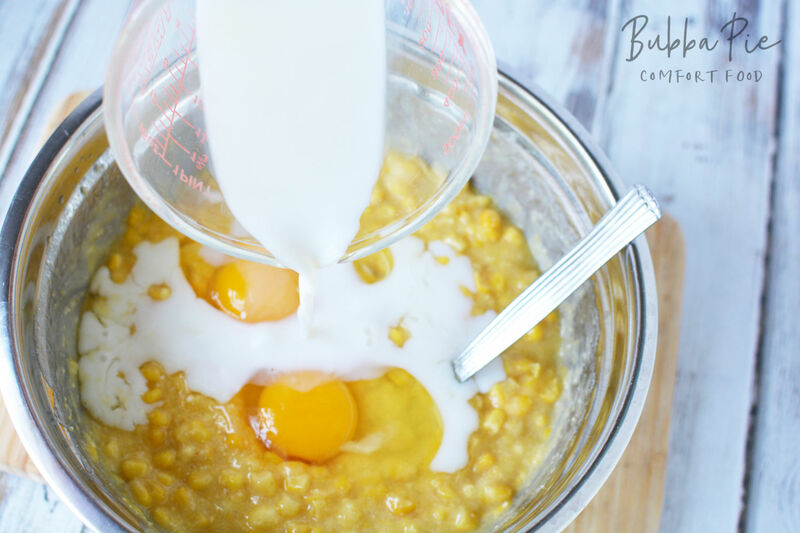 If you want your corn pudding casserole to be super fresh, you can actually mix the batter the night before and cook it as instructed on the day you want to serve it. 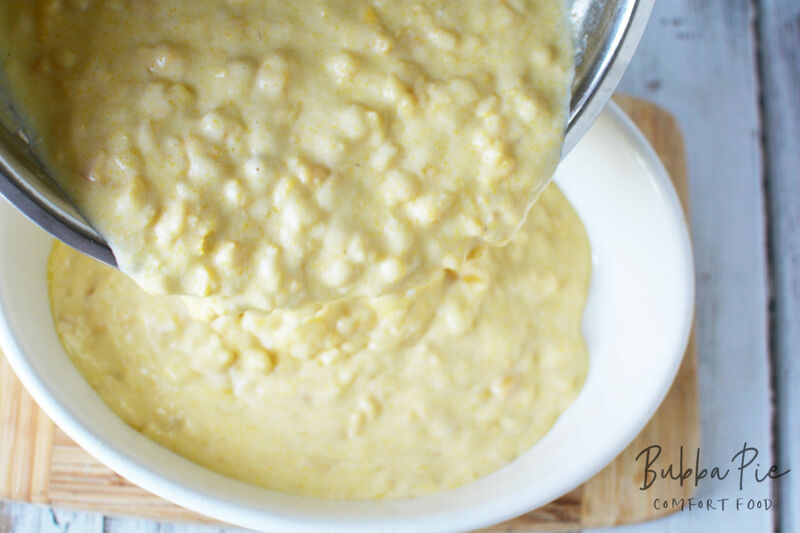 Whether you are eating it as comfort food in the middle of winter or as a side dish for your summer picnic, I hope you enjoy this Corn Pudding Casserole Recipe. Let me know what you think! 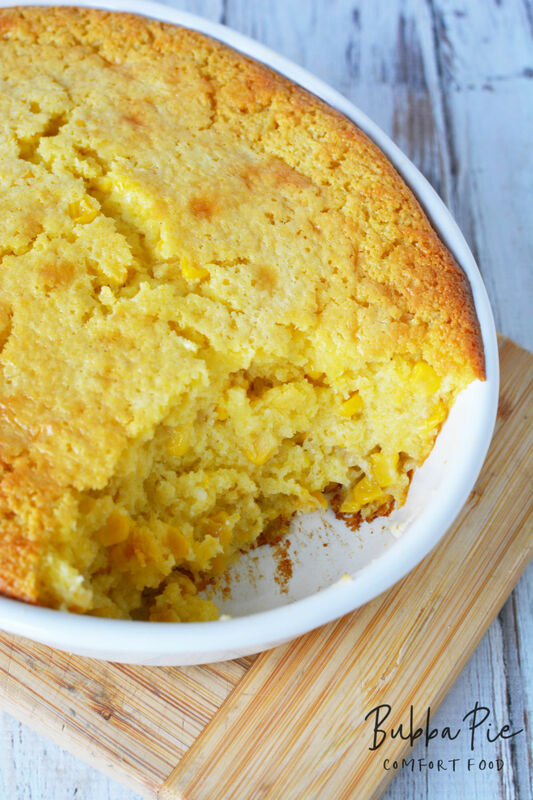 This Corn Pudding Casserole Recipe is the perfect side dish for any occassion. 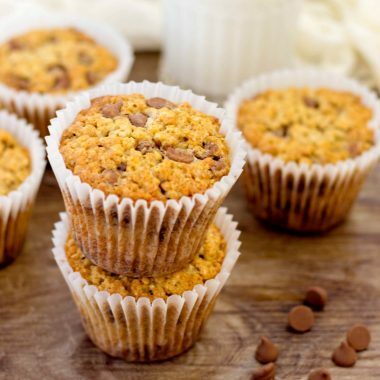 Using Jiffy Corn Muffin mix makes this quick, easy and delicious. 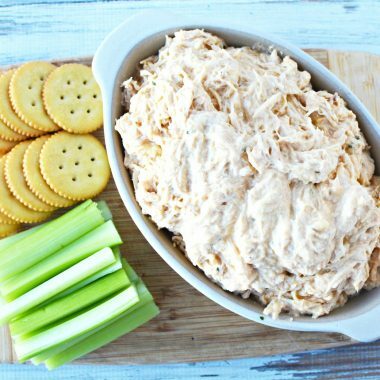 Preheat oven to 350 and grease a large casserole dish or 9x13 pan. Mix all ingredients together and pour into prepared pan. Bake, uncovered for 40-55 minutes or until a toothpick inserted in the center comes out clean. Let sit for 5 minutes before serving.